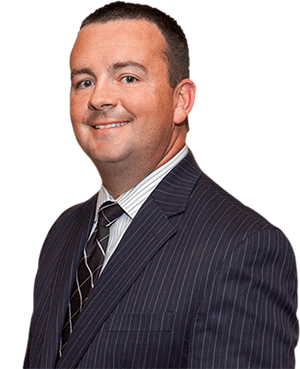 Attorney Matthew Fech obtained a favorable resolution for a client charged with a B Felony, Sexual Misconduct with a Minor which could have resulted in a prison sentence ranging from 6-20 years. After a thorough investigation into the allegations, Attorney Fech discovered his client had a “reasonable belief” that the alleged victim was 16 years of age, the age of consent in the State of Indiana. As a result, Attorney Fech obtained a favorable plea agreement to a D felony for his client which resulted in a a 3 year probationary sentence. In addition, should the client successfully complete his probation, he can apply to have the D felony reduced to an “A” misdemeanor.